Serena is a Registered Art Therapist and a current PhD candidate in Notre Dame de Namur University’s Art Therapy Program. 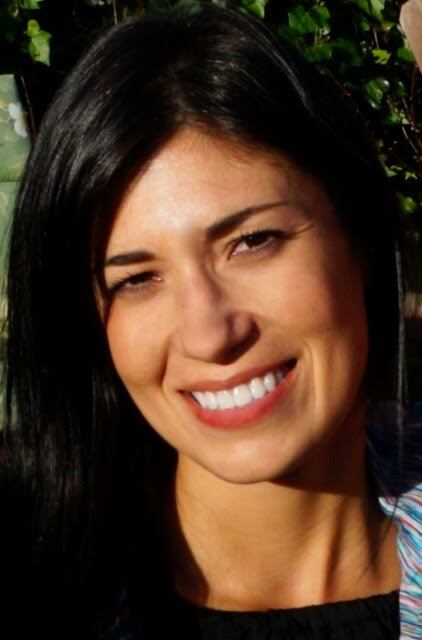 Serena has her Master’s in Marriage and Family Therapy and Art Therapy. She has provided therapy to children, teens, and adults throughout the bay area in multiple settings. Serena’s previous career as an elementary school teacher has continued to bring her back to work within the school systems. She enjoys getting to know the community in which she works in and collaborates with others to create positive change.